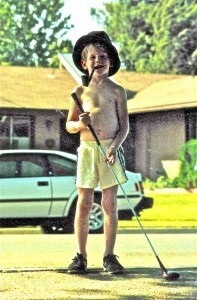 When were the glory days of golf? The Glory days? First, I beleive that it is the time when there are terrific rivalries in professional golf such as the late 40’s – 80’s, then again in the 90’s – 2010. Bobby Jones was most likely considered the first American player to begin our interest in golf, class, tradition and winning. Back in the days when we had Hogan, Nelson, Palmer, Sneed, Player, Nicklaus, etc, those were non-commercialized days, where it appeared that these men played for the love of the game and the competition. 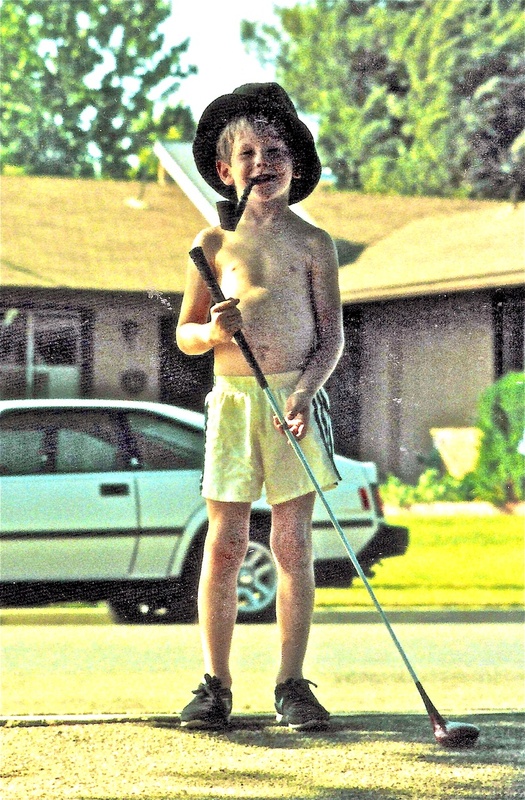 John Daly (beleive it or not) created a glory time, with a middle class “blue collar” type winner – one who did not play traditional golf, instead invented power golf with the accompaniment of touch and a short game. Tiger is simply a phenom, a player who brought attention back to professional golf with power, putting, course management and shots that were simply unimaginable. The book points this out with some curiosity to me. In 1997 (Tiger is on the scene) we had 13.4 million avid golfers (you call them “core”), my definition of a avid golfer is one that plays 36 rounds a year or more, the golf industry has lowered the rounds to not embarrass the real facts) . By 2004 the avid golfer number dropped to below 9 million (8.4 million presently). The NGF produced their 7 year study at that time and actually named the study “The Tiger Woods Boom was a Bust”. Back in the days of real glory (the 60’s) our country had 4% participation in golf, many beleive that we will decline to that number again soon. It seems like the media tries to create “Glory Days” again with rivalries, but as soon as we get one, it disappears like a weed at Augusta National – Mickelson / Woods, Rory / Tiger are two perfect examples. Very interesting comments and points. It’s interesting the percentage of golfers you point out who played in the 1960s at 4%. So many times we have an idealized version of the past which doesn’t match up to reality. In the discussion Johnny and I had on the Defining Success Podcast, Johnny said the glory days of golf were ahead of us. What do you think? social game and our culture is increasing becoming more social. More so, technology is connecting people at scale like never before and it’s only going to increase. Mobile communication devices are now ready to bring the fun of golf experiences off the course and to the masses. The negative perceptions of golf being the USGA’s version of the game, rather than reflecting the 24 million golfers that don’t have a USGA index as opposed to the only 1.7 million that have a USGA index is shifting. Golf will be seen as a game that matches up with people’s uniqueness instead of a game requiring a certain type of person to match up with it. 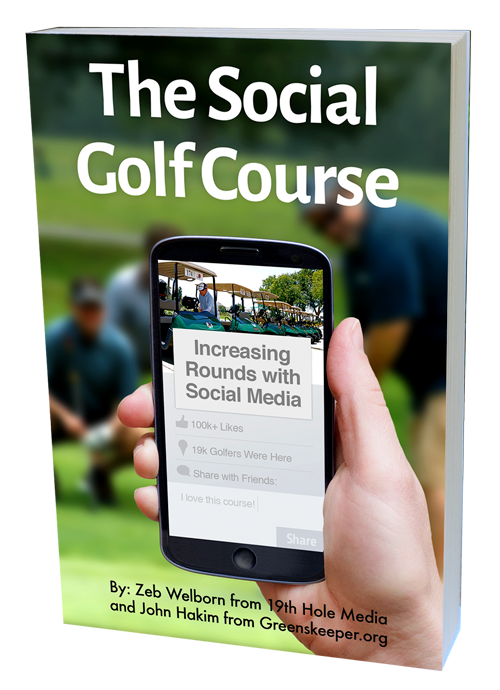 Golf course operators will realize they now have the collective power to reshape the perception of golf using social media and other communication means. Golfers will increasingly express their enjoyment of the game on current broad reaching social media platforms and more so coming niche golf social media platforms thus humanizing the game like never before.